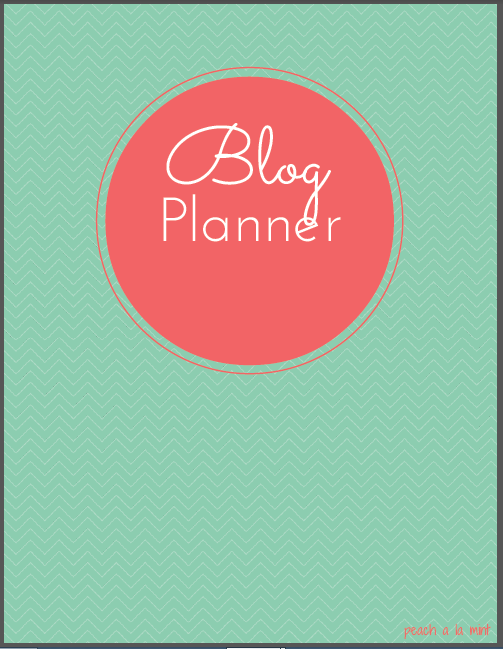 To start your weekend off I have created a blog planner for you! Since I am starting out fresh again I really want to give myself no excuse to not succeed. 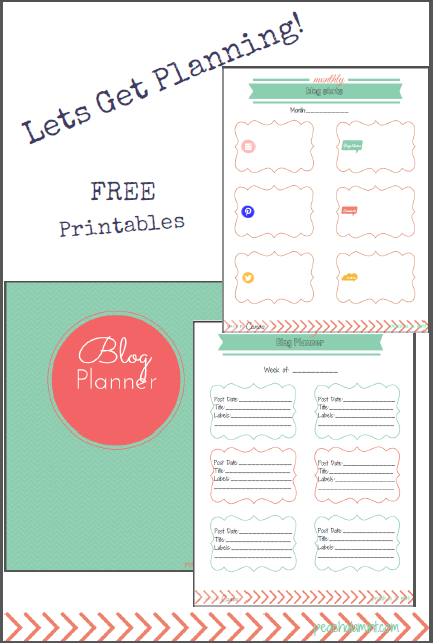 I think these printables will not only help me but hopefully you will find one or two that you can incorporate into your daily, weekly or monthly routine. Lets start our with the cover. I have a nice binder that I can slip this into the front of and I won't get it mixed up with my budget binder or my family binder. 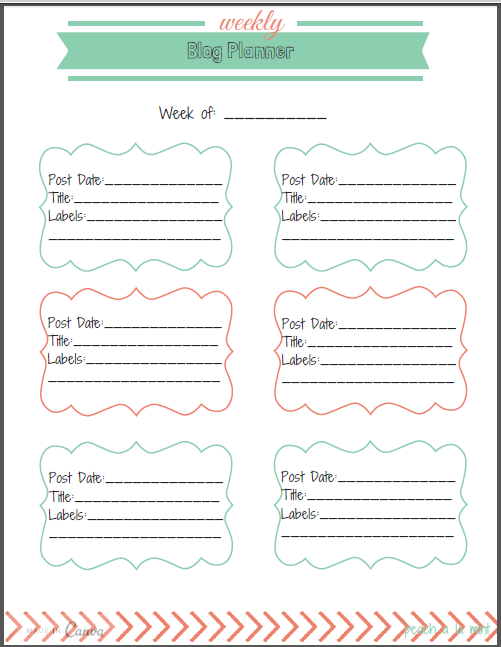 I have also created a weekly post page for you to plan ahead your posts. If you have several posts that you are working on at once then you can plan ahead and give your self a deadline for when you need to have that baby published. 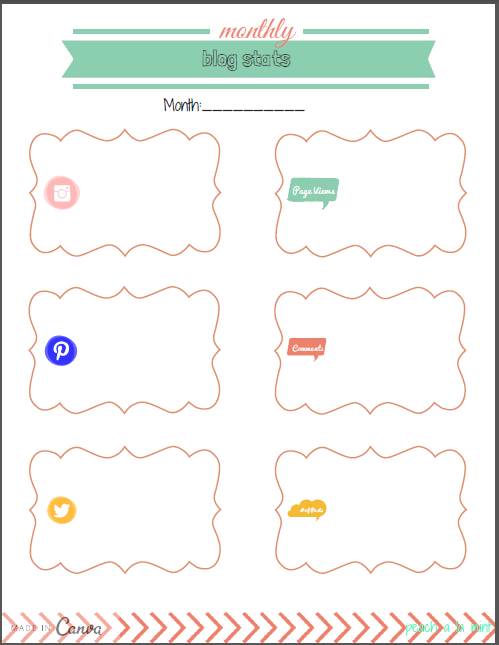 This printable also includes a second page that will allow you to keep track of the blogs that you have posted comments on. Meaningful comments on other blogs is not only a great way to get your name out there but it shows your support for your fellow bloggers. 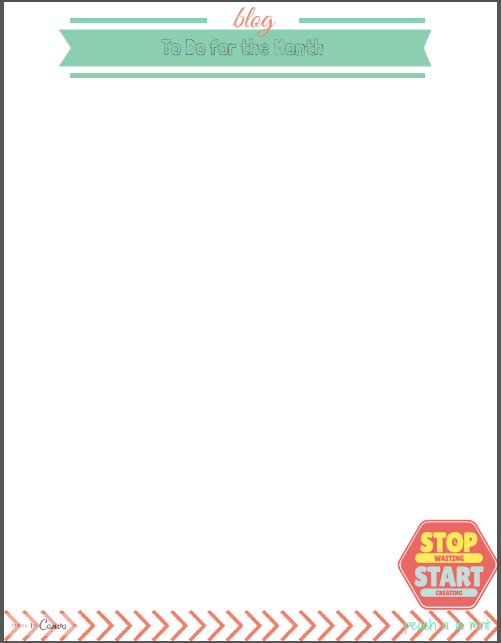 The last three pages for the blog planner include a stats page. 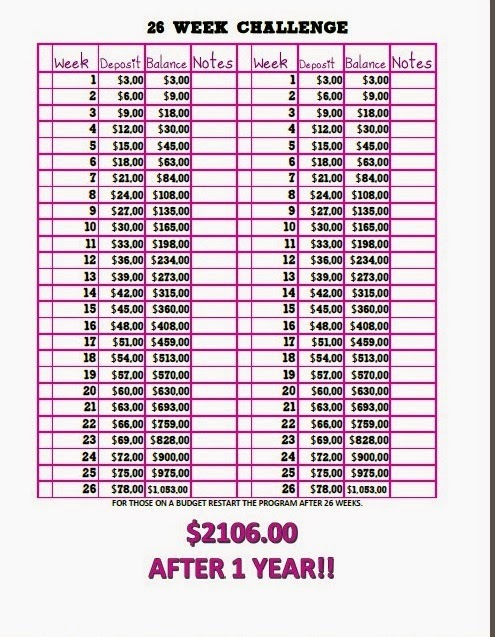 This is a monthly page that will let you see in big numbers (hand written) how you did for the month. 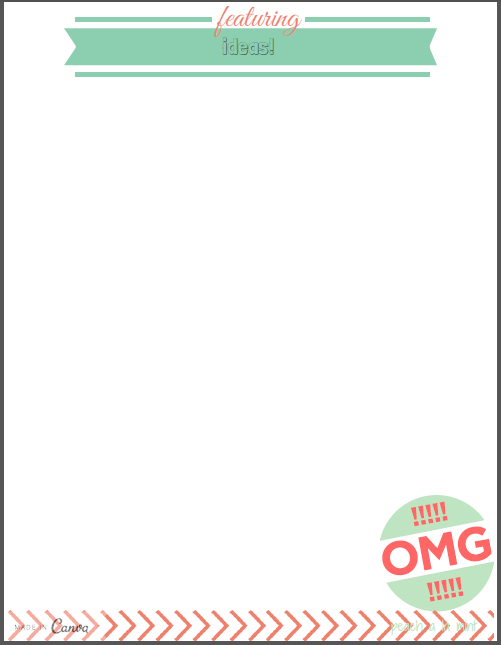 A To Do Page that is great for keeping track of any blog maintenance that needs to be done. I have also created an Ideas page. This is great for jotting down one word ideas or a phrase that you can then go back to and plan out a little further in detail. 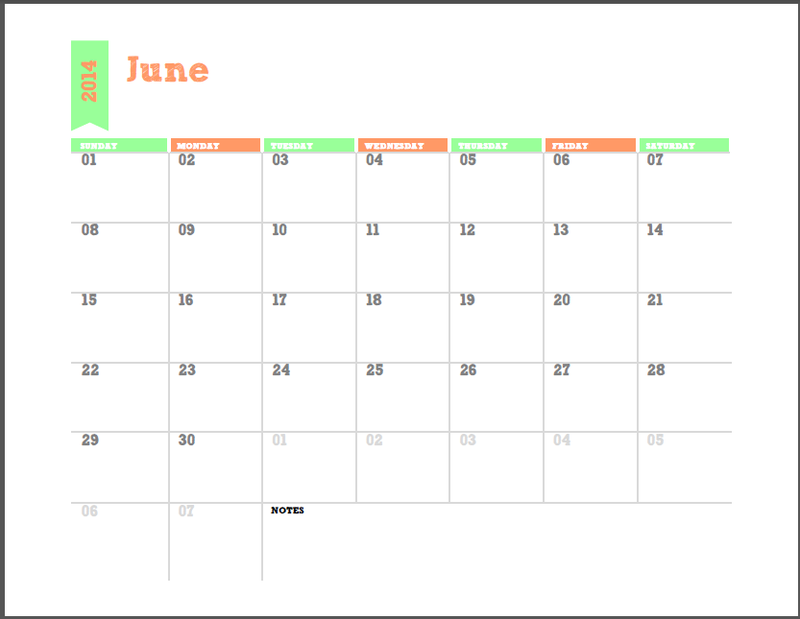 And as a bonus I have also included my monthly calendar! This is used for other areas of my life too. You may notice that it only goes for ten months. I will confess that I do like to change things up every so often and my planners tend to see this the most.